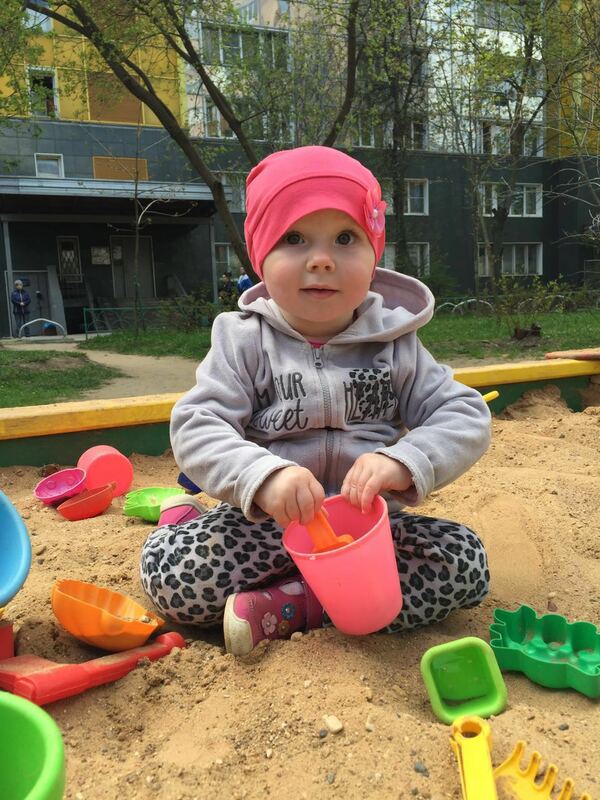 2 year old Alexandra needs your HELP! Her diagnosis:alveolar rhabdomyosarcoma paramenengialnoy location with intracranial spread. She needs a treatment in Germany in Universitätsklinikum Essen. Cost is: 13 000 000 rub. Already have: 8 600 000 rub. Still need: 4 400 000 rub. Time: 8:00 p.m. (Aperitif) / Start of Concert: 8:30 p.m.
We raised 143 200 rubles!